Browse our printed options available in 5 days or plain stock available overnight! When it comes to lanyards nobody does it better than Dynamic Gift. With a production capability of 50,000 units made and sent each day. We are Australia's only lanyards manufacturer with a proven track record of fast delivery next day, on lanyards plain overnight* and as little as 5 days on our printed polyester lanyards. Browse below and select your preferred lanyard style, then request a fast quote in minutes. Dynamic Gift offers the perfect promotional item, the custom-made lanyard, which lets you take full advantage of the marketing potential found at training days, conferences, social functions and more. 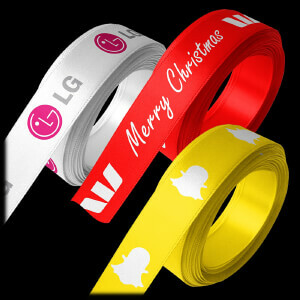 We offer same day dispatch on up to 50,000 lanyards, along with the lowest prices in Australia. We are the original lanyard experts and we won't be beaten on price, quality or turnaround time. We now also offer a range of pre printed lanyards for staff, VIP and security personnel. We will go the extra mile to ensure the finished product is more than perfect. As well as designing your logo and message free of charge, our neck straps are sold at extremely affordable wholesale prices. These high quality promo goodies can also be rushed through in order to meet your event deadline too, as we promise a fast turnaround time for all orders. Dynamic Gift sells customised, cost effective promotional lanyards in Australia that suit almost any conference, trade show or corporate event scenario. From Perth to Sydney, we can boost your marketing potential regardless of the type of event. Business owners seeking an environmentally friendly advertising method should browse our Eco Range. With green materials such as milk protein fibre, bamboo fibre and recycled P.E.T. on offer, you can order some truly amazing eco friendly options, promoting your business while taking care of the planet at the same time. Most of these earth friendly lanyard styles are either manufactured from sustainable materials or designed to break down quickly without taking up room in landfill. For people who still need something truely outstanding we offer a recycled PET material than can be full colour printed with photographic images and gradients and to top it off is manufactured from melted down water bottles. The material still feels like polyester and is comfortable to wear around the neck. If you are after something a bit more complex, our bamboo fibre neck straps can be printed with more intricate logos than other materials. This is the best choice for those seeking a superior product that boosts their corporate image. As usual we can also help you save money here with low bulk rates on all eco orders. If the event calls for something a little fancier than a card holder, our straps can also be used for other objects such as smartphones and wine glasses. From formal to fun, our range of custom printed lanyards offer personalised designs and bulk prices for any sort of function. If you want a lanyard that is more versatile again, then you might consider a custom fitting arrangement that can be used for a specific purpose. Or, take a look at the multi safety breakaway straps if you want to add a safe element to your corporate event. These lanyards contain multiple break points to prevent strangulation and they are a health and safety requirement in many organisations. So that you are completely satisfied with the end result, we are happy to discuss the dimensions of our range of lanyards, and the items you require so we can supply items of any length or width. 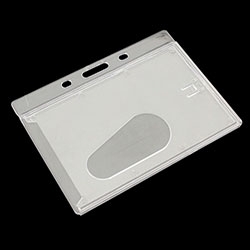 Our range of retractable badge holders can be attached to almost any surface and are a popular choice around Australia. Material width varies from 4mm cord up to 35mm thick strap. However the proven popular standard is without a double 15 and 20mm wide. With 90% of our customer opting for this width it offer a comfortable lanyard to wear with a decent print area for displaying your corporate credentials or branding. Material Widths: 4, 8, 10, 12, 15, 20, 25, 30 and 35mm widths. With 15 and 20mm being our most popular sizes. Length: usually cut to 900mm before being looped and sewn this is our standard lanyard length, however you can choose the length. 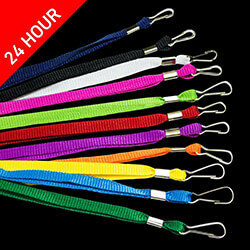 Usually with no additional charge seing as every lanyard is made to order. 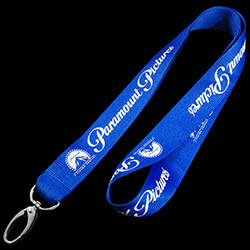 Lanyards are looped a special way so that the print is always showing at the front when warn. This allows you to save money with a single side print that will still get your brand seen! Utilising tried and true dye sublimation and photo printing processes, we ensure a high level of quality with all final graphics, producing promo items guaranteed to impress all your VIP clients. Our machinery is also capable of printing fluoro colours. These high visibility materials can also be used as a safety device for outdoor events if need be! Your lanyard order will be made using photo printing and dye sublimation processes that are proven to yield a premium quality finish. Graphics, bright colours, and precise manufacturing will impress every client, customer, and not to mention people will be able to spot your staff from a mile away! Why do you need lanyards? If you are a business owner, looking for new methods to advertise your organisation and improve your brand? Here at Dynamic Gift, we offer a number of promotional items, including custom designed lanyards, business cards which can be inserted into ID pouches and hooked to a cheap lanyard or a woven lanyard which can be used at social events, conferences, training days, and around the office. 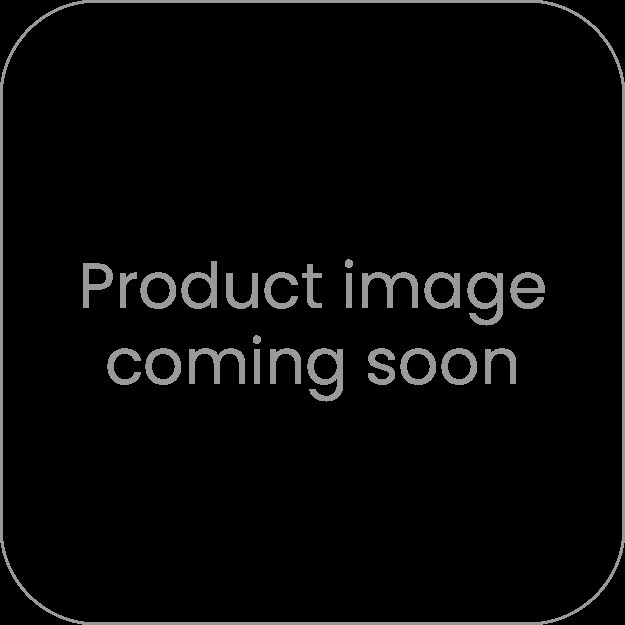 Many times, corporate events and large conferences require the attendees to wear a name badge or ID card, and these neck straps can come in handy so that badges can be worn around the neck. These customised lanyards are the perfect solution for trade shows, conferences, or corporate trainings. 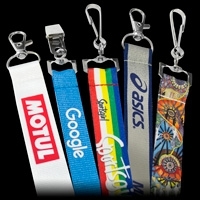 We offer unique types of lanyards to be sure they fit within your company standards. For example, you can choose from the Eco Range for products that are environmentally friendly and made from recycled P.E.T, bamboo fibre, or plant silk. We produce high quality lanyards for optimal promotional product branding: Our goal is to make sure that you are completely satisfied with the finished products that you receive. We offer free, pre production design to ensure you are getting exactly what you require. Each of tour items are made with durable materials, and you will find that our wholesale pricing is beyond competitive. Additionally, we offer a fast turnaround, to ensure that your custom printed lanyards will be ready in time for the big event. These custom lanyards can be shipped to Sydney and Perth, as well as any other area in New Zealand, Australia, or around the world. As you can see, we offer a variety of options to match your individual needs. Whether you are looking for a fun or a formal product, we can help you to create the perfect promotional item for your event. Bulk rates are available on all of the products that we offer. We invite you to contact us today, so that we can discuss the options with you. Our team is always available to help, and we can be reached by filling out the contact form, sending an email, or calling our customer service phone number from anywhere in Australia.